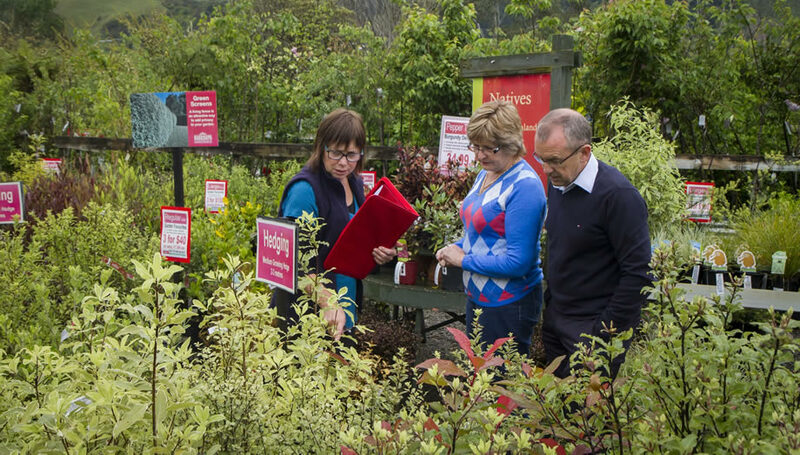 Annie’s Gardens is about relationships - relationships with our clients, with our team, and with plants and nature. It is about creating meaningful spaces and enhancing them with plants. The garden becomes a magical place, where clients imagine feeling uplifted, peaceful, inspired and fulfilled. Or, at the very least, they won’t arrive home from work and think, “oh darn, what a mess”, and close the curtains. Gardens play a different role for each of us. For many, our homes and our gardens are our sanctuaries. Some may simply want their gardens tidy and functional, others may wish to immerse themselves in their gardens and rejuvenate their spirits. Some clients want us to take over the care and concern of their gardens, and others want to be active participants in which case we become partners in their gardening experience. I appreciate a variety of styles of garden. I am guided by my clients as to the character they desire in a garden and what may be most appropriate for their situation. I love using native plants for their uniqueness to New Zealand, and to maintain and enhance our natural ecosystems, not to mention the meditative effect of the textured green on green of a bush-clad hillside. I love cottage gardens for their diversity of flower and form; and all styles for their bird and insect attracting qualities, helping to perpetuate life.